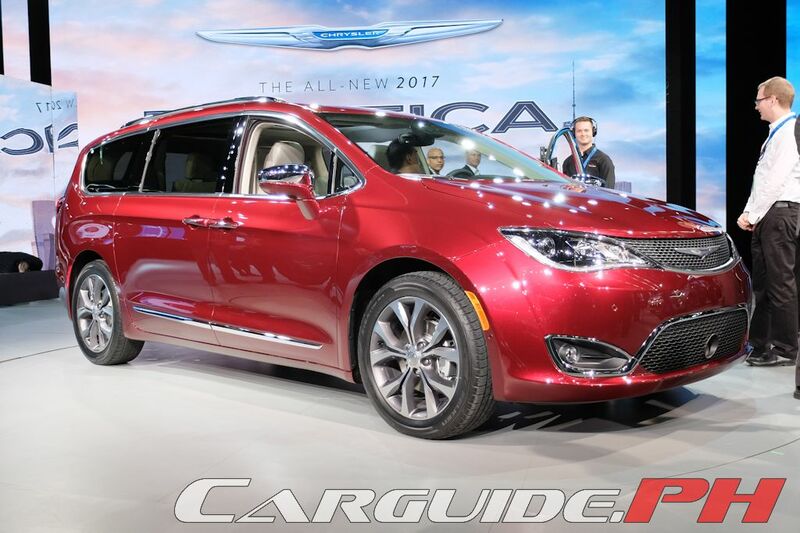 Chrysler is reviving the Pacifica nameplate to signal a new era in its minivan (MPV) offering. Replacing the Town & Country, Chrysler is positioning the Pacifica as not “your typical soccer mom” minivan. To that effect, the company is tapping into their minivan experience—all 30 years of it—creating a product with nearly 40 segment firsts. Engineered from the ground-up, the Pacifica is riding on an all-new platform that’s the lightest and stiffest in its class enabling it to deliver class-leading levels of NVH isolation. In addition, the sheet metal is also highly aerodynamic contributing to its stellar fuel efficiency. 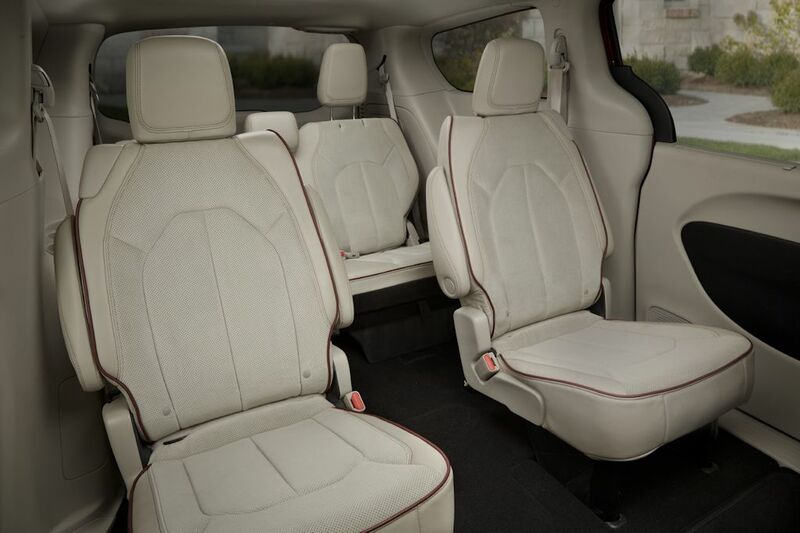 Inside, it delivers a “vault-like” interior thanks to low levels of noise and those that come in are filtered by the Active Noise Cancellation system which is standard across the range. 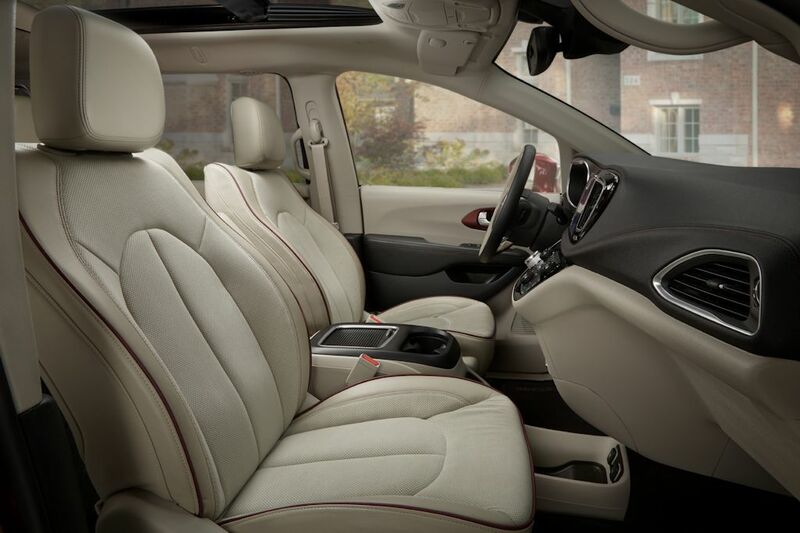 The Pacifica is also the largest in its segment in terms of interior volume with the ability to fit 8 x 4-foot sheets of plywood with ease. 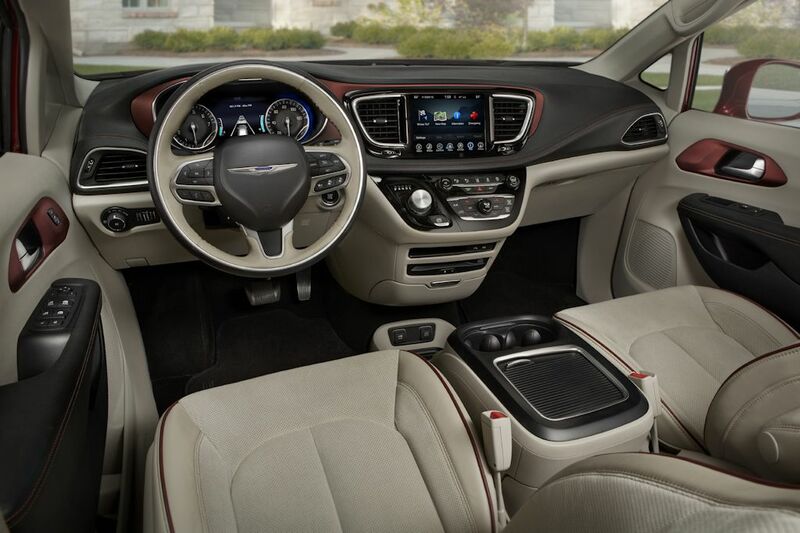 Delivering on Chrysler’s promise of class-leading ride and handling, it comes with two powerful yet fuel-efficient engines including the segment’s first gasoline-hybrid model. 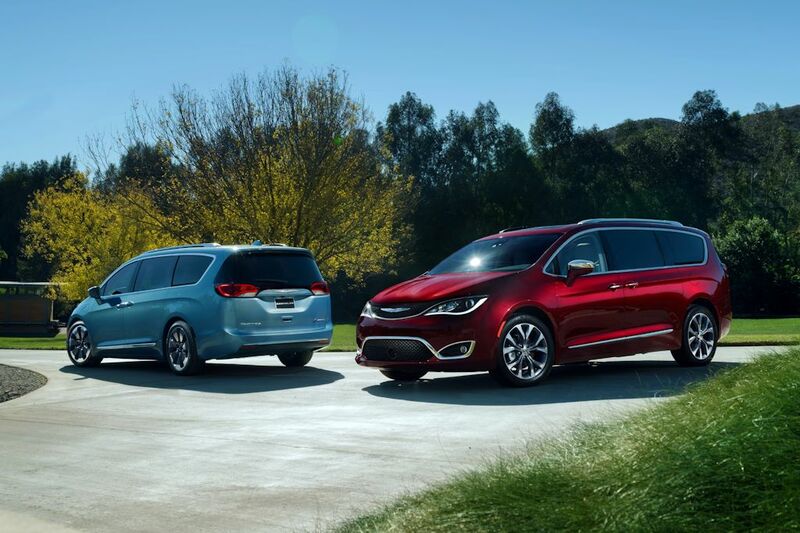 As standard, the Pacifica comes with the 3.6-liter V6 Pentastar engine with 287 horsepower and 355 Nm of torque. The additional power and torque is brought about by the introduction of two-step variable valve lift, cooled exhaust gas recirculation, and other weight reduction measures. Engine stop-start will also become a standard feature. This engine is mated to a 9-speed automatic transmission. The other new engine is a gasoline-hybrid engine with a 16-kWh lithium ion battery. This enables the Pacifica Hybrid to travel around 30 miles (48 kilometers) purely on electric power. Pivotal to the Pacifica Hybrid is the introduction of electrically variable transmission. This patented feature features two electric motors which are both capable of driving the vehicle’s wheels. 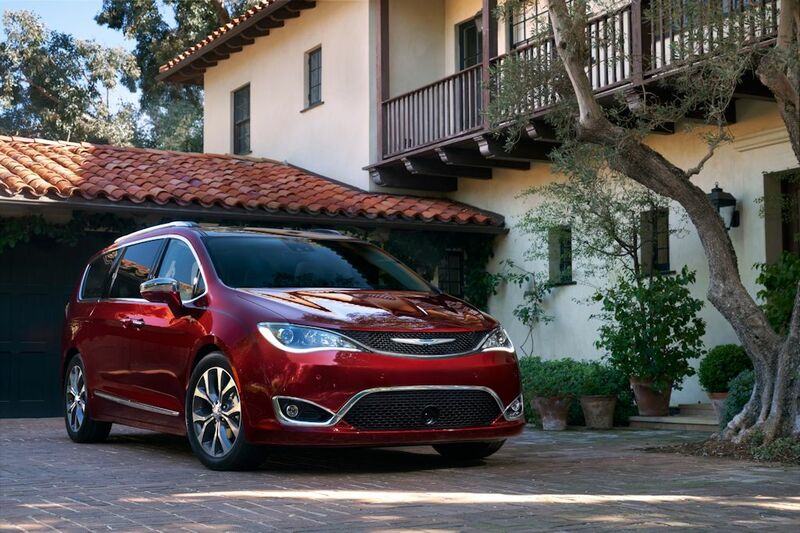 In terms of design, the Pacifica takes on the new Chrysler family look. 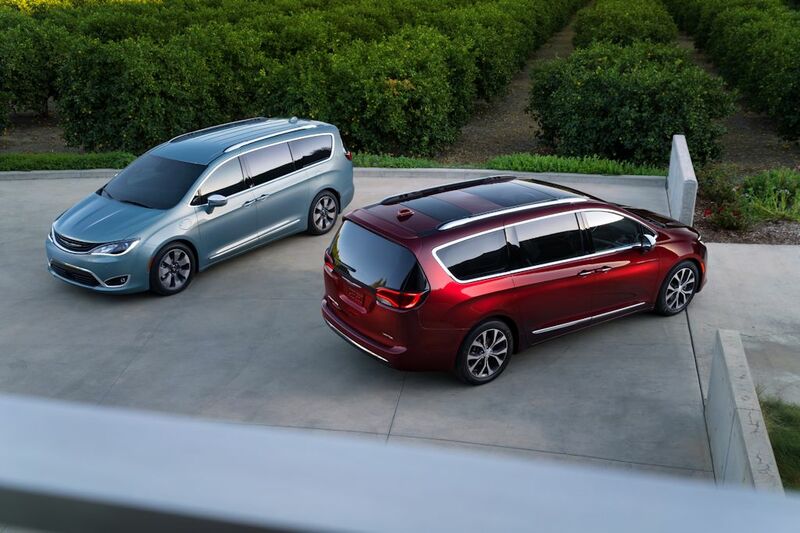 The long wheelbase minivan features a wide track and a lowered ground clearance. The available 20-inch wheels give it a very capable stance. 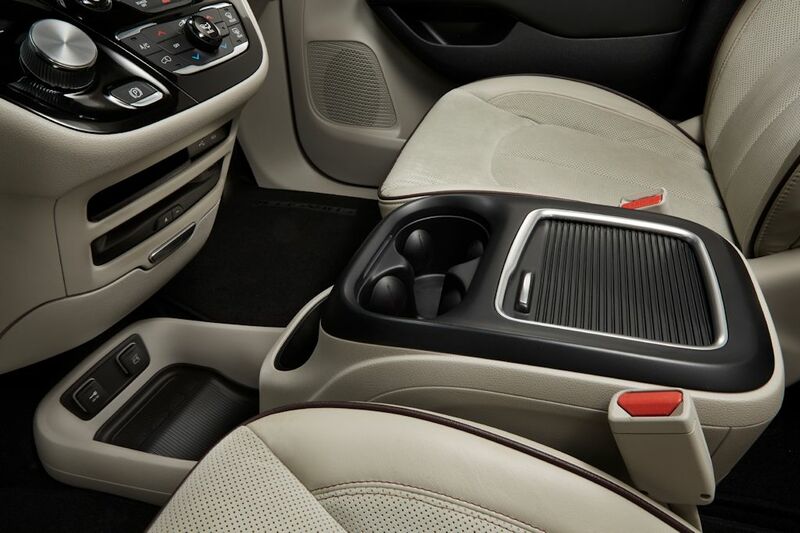 It also features a handful of unique design elements such as a hidden door track. Inside, it mixes high-tech with luxury with a linear motif running throughout the cabin. 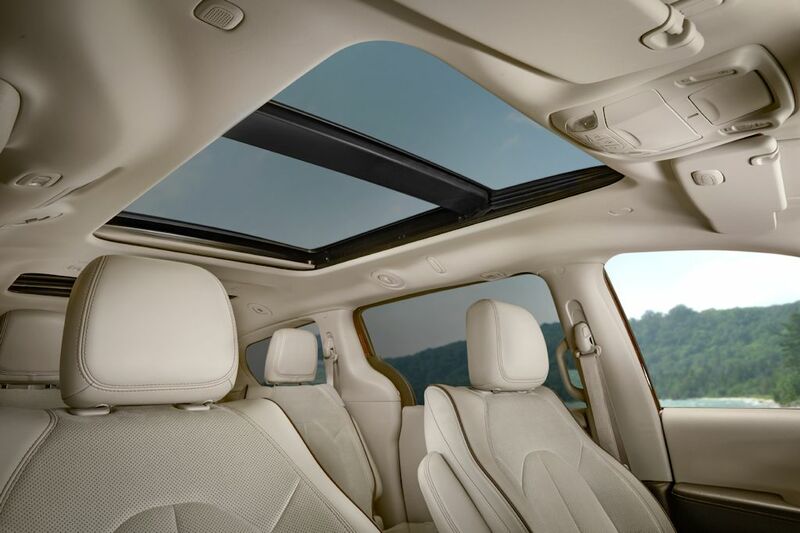 Features include a tri-pane panoramic sunroof. 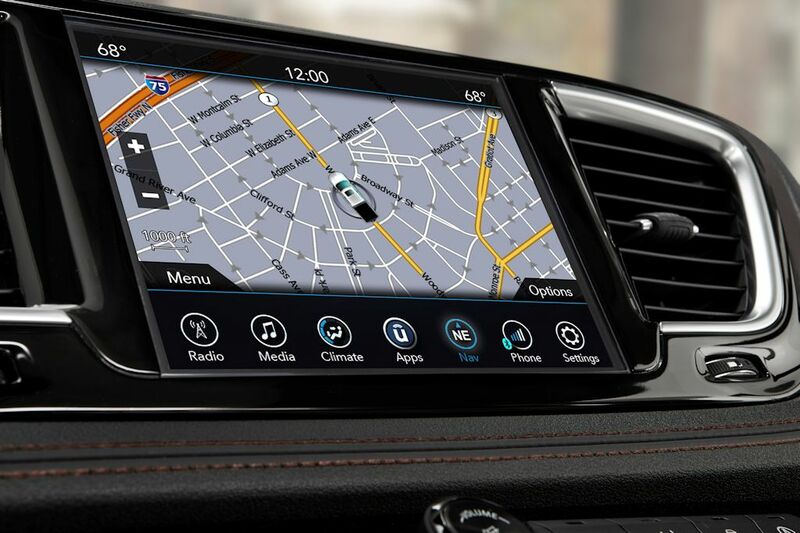 It can also be had with the easy-to-use Uconnect infotainment system along with a speaker system that reaches all the way to 20 units (Harman Kardon). It also features an integrated Stow ‘n Vac vacuum cleaner. 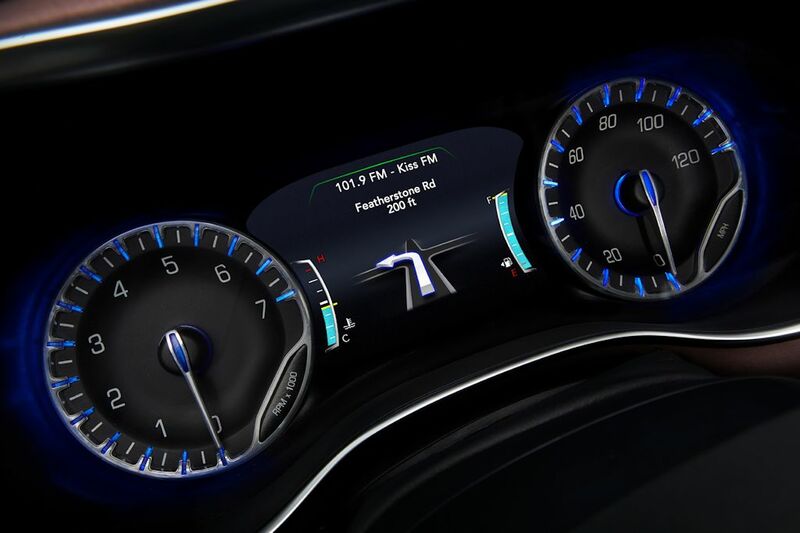 The Pacifica is also a showcase of safety technology incorporating features such as a 360-degree view, park assist, adaptive cruise control, forward collision warning, and lane departure warning.